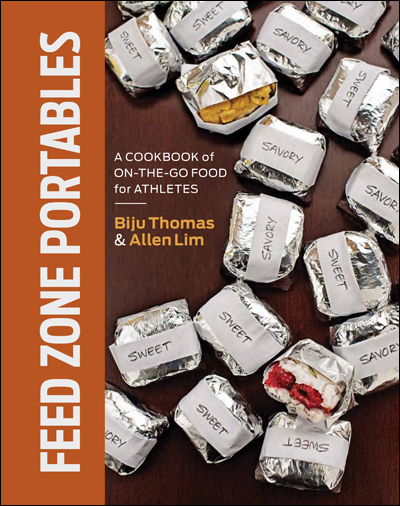 Order Feed Zone Portables and Get a Free Pound of Skratch Labs Hydration Mix! 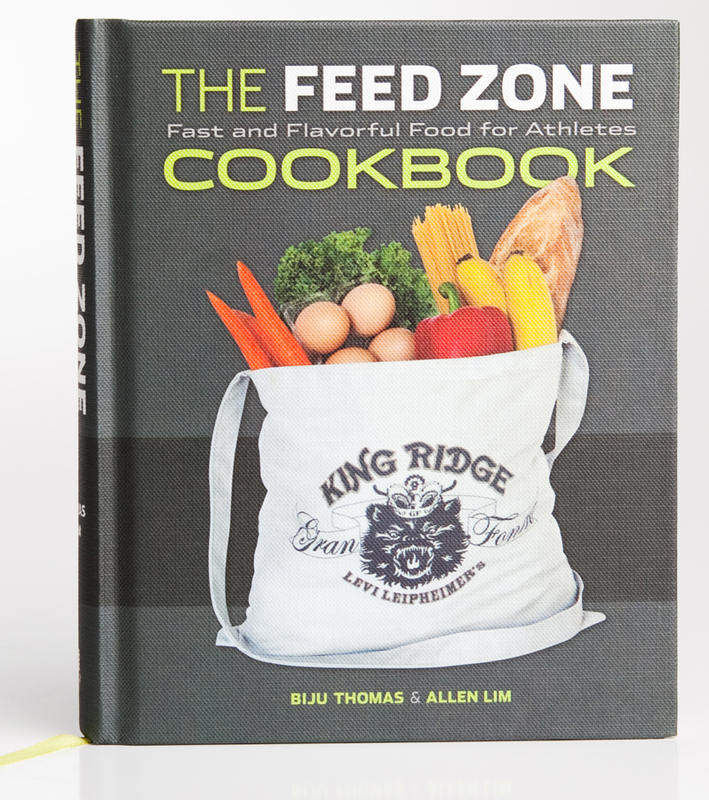 Feed Zone authors Biju Thomas and Allen Lim are also founders of Skratch Labs, an all-natural sports hydration mix company. 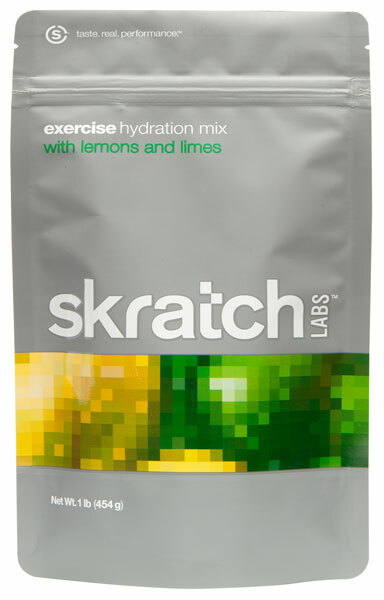 Skratch Labs is making a special offer: order Feed Zone Portables from Skratch Labs and get a free pound of hydration mix!